Make cooking fun and your children will beg you to help in the kitchen. Make cooking a chore, and your children will run for cover the moment you mention it’s time to cook or make your life so miserable you kick them out of the kitchen. Either way, your children need to understand the importance of kitchen safety and safe cooking. 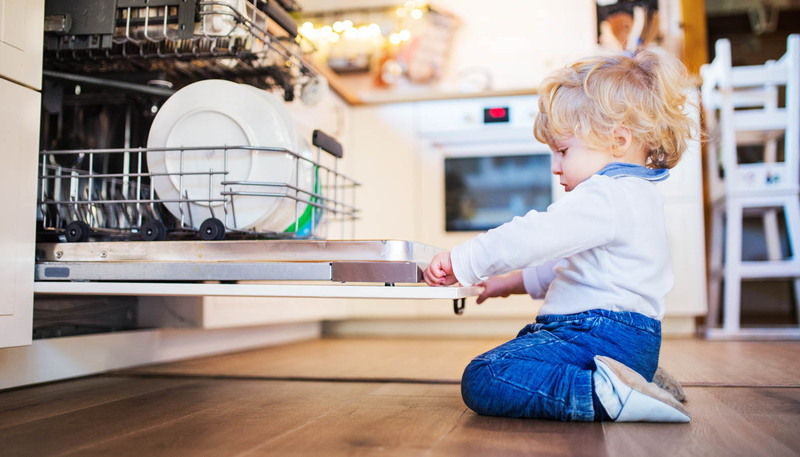 Understanding the dangers of the kitchen and how to prevent them is an essential life tool that all children should learn. 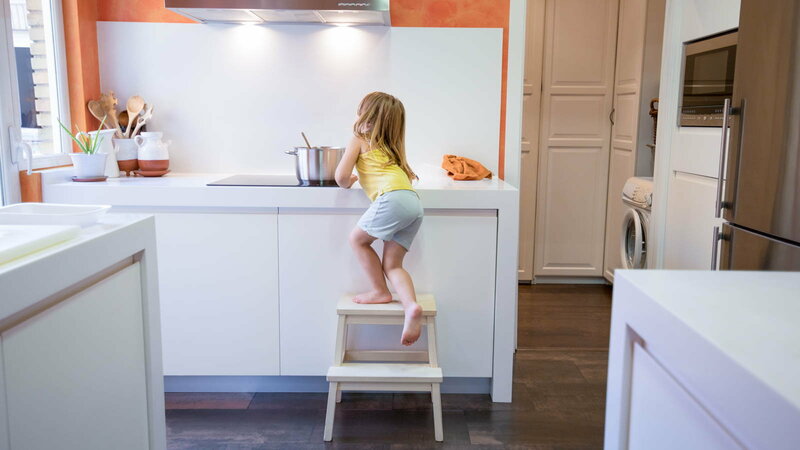 Whether your children want to take over as household “Chefs” or simply wants to learn how to feed themselves when they move out on their own, I invite you to read these important kitchen safety tips and share them with your children, today. 1. Supervise young children and first-time chefs. Never let your child cook alone. 2. Develop patience. Your children will make fewer mistakes when they are enjoying the process and not worrying about getting yelled at. 3. Handle kitchen products properly. Don’t assume your children will know what to do with kitchen products just by watching you in the kitchen. Take the time to explain how each product works, as it’s needed for each recipe. 4. Understand fire safety. Explain how the fire extinguisher works, how to put out a grease fire, and when to call 911. 5. Wear short sleeves. Long sleeves have a chance of catching fire or falling into hot grease or boiling water. 6. Wear an apron. Aprons help protect clothes and add extra padding in case of spilt hot water, splattered oil, etc. 7. Use oven mitts. Never use a towel to move hot pans because the loose parts of the towel can fall onto a hot burner and catch on fire. Oven mitts are safer because they help your children hold onto the handle of a hot pan more securely. 8. Wash your hands. Hands carry germs and can contaminate food. 9. Keep pan handles facing in and over countertops. Pan handles should never extend over the hot stove and definitely not out towards the floor where someone could bump the handle and spill a pot of hot food on him. 10. Never leave food unattended. Unwatched pots can spill over causing fires and other kitchen hazards. 12. Speed clean ups. 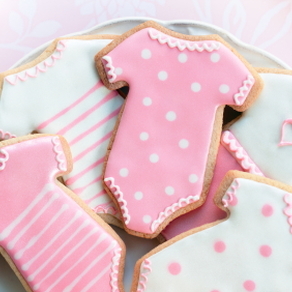 Teach your children to clean while they wait for the next stage in preparing the food (i.e. water boils, soup simmers, etc.). 13. Never eat raw meats or poultry. 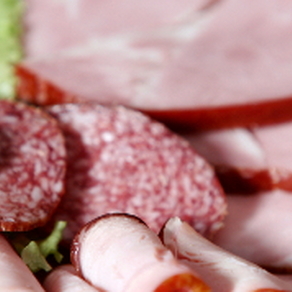 Raw poultry can lead to food poisoning (i.e. salmonella). 14. Wash surfaces where raw meats and poultry touched. Surfaces touched by raw meat should be cleaned before placing another food product on that surface to prevent cross contamination. 15. 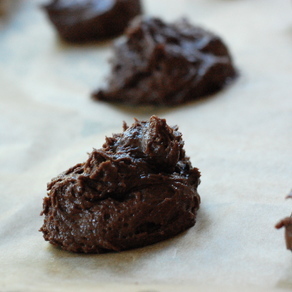 Keep raw food separate from cooked food. Never place cooked food back on a plate that once contained raw food. 16. Metal and microwaves don’t mix. Any object that contains metal or aluminum should not be placed into a microwave because doing so could cause a fire. And finally, listen to your children. Making your children cook foods they don’t like could cause them to cook out of anger, become careless in the kitchen, and in the end get seriously hurt. If one of your children shows enthusiasm when you ask him to help bake a cake, stir up a batch of cookies, or knead dough but enters the kitchen kicking and screaming at the mention of helping you cook meat or a side-dish, don’t force him to cook the meal—not yet anyway. Sometimes, children need to start off doing what they love in the kitchen and then graduate into cooking other food items. 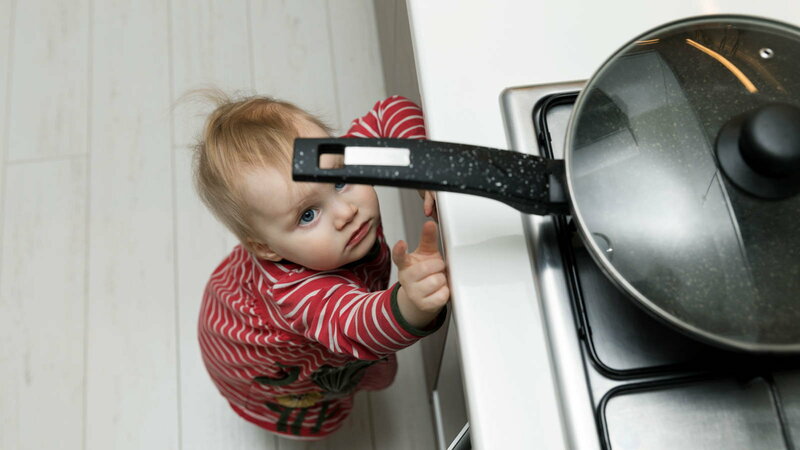 If you push too hard, you could turn your child off of cooking forever. About the Author: Alyice Edrich is the editor of a national publication for BUSY parents which hosts wonderful recipes.